Beginning Babywearing: Our Beginning Babywearing class usually takes place on the 3rd Thursday of every month. In this class we cover all of the different types baby carriers, offer the pros and cons and try to help you determine which one might be “the one” for you. 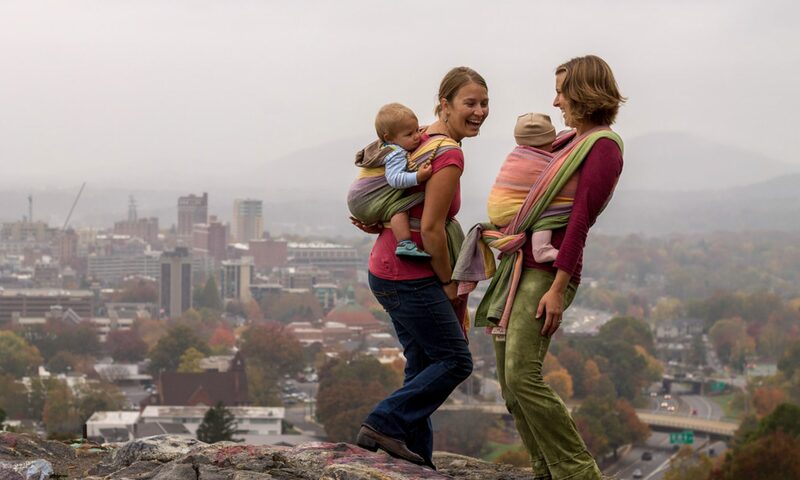 We also offer instruction on safe babywearing practices and techniques that can be used across all types and styles of carriers. This is class is limited to 5 couples to ensure everyone has ample opportunity for one on one instruction. Please follow the link at the bottom of this page to confirm your registration. Cloth Diaper 101: Our Cloth Diaper 101 class usually takes place on the 4th Thursday of every month. In this class we cover all of the different styles of cloth diapers as well as offer the pros and cons of each style, how to care for your diapers, washing instructions, and how to mix and match parts and pieces all in an effort to help you come up with a system that works for you. This class is limited to 10 couples to ensure everyone has ample opportunity to get the information they need. Please follow the link at the bottom of this page to confirm your registration. Woven Wraps 101: Are you interested in learning how to use a woven wrap but don’t know where to start? Lyndsi Devito, our own Certified Babywearing Consultant, is really excited to offer this new class. She will go over all the basics to help you get started wrapping your baby. This style carrier is perfect for newborns through toddlerhood and can be worn on the front, back, and hip. During this class you will learn what size wrap will work best for your needs, how to tie a flat knot and a few front and hip carry techniques to help you get started on your wrapping journey. Please follow the link at the bottom of this page to confirm you registration. All classes begin at 6:30pm. Please try to arrive a little early so that class can begin on time. Thank you for your interest in learning!